Ok, I want to know the story on this intriguing picture Carin! 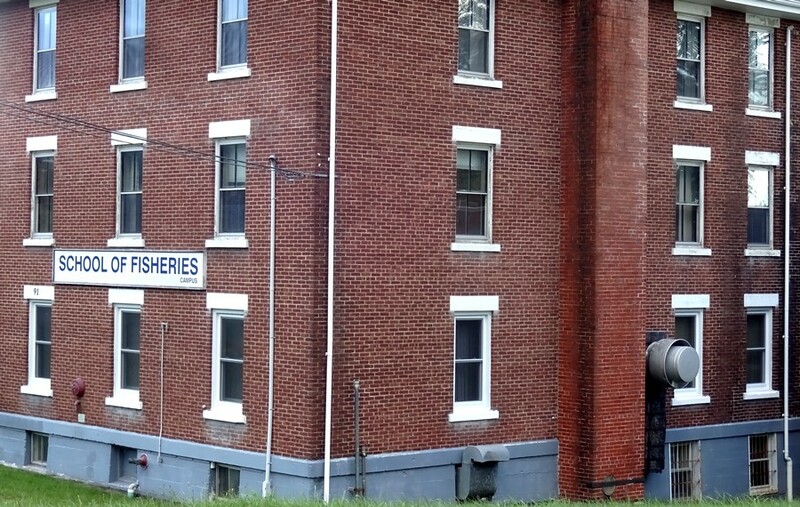 … aside from the fact that it looks like the most unlikely building for a school of fisheries! I know. Fishy name for a school. Well shown and ‘said’, Carin!